You are here: Home / Apple Wireless Charging Coming Soon? 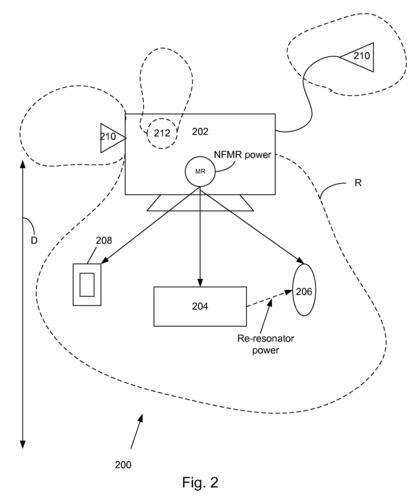 The patent also looks like there is an iPhone or iPod Touch on the desk that would benefit from wireless charging. This looks very promising. I can imagine charging my laptop, iPad or iPhone from a distance. How would this affect your life if you no longer had to plug in your devices to charge them?